Taking care of your face is not something that is known to only women. While men and women have similar needs for facials, men produce more oil due to testosterone levels, have larger pores and coarser skin. Because shaving is part of a routine for most men, their skin is subjected to a different kind of stress. Regular shaving causes skin damage and irritation as well as razor bumps and since shaving removes the top-most later of the skin, it allows for bacteria and pollutant to enter the skin causing breakouts and other skin impurities. Regular facials will clean razor bumps, soothe the skin and make shaving much smoother. 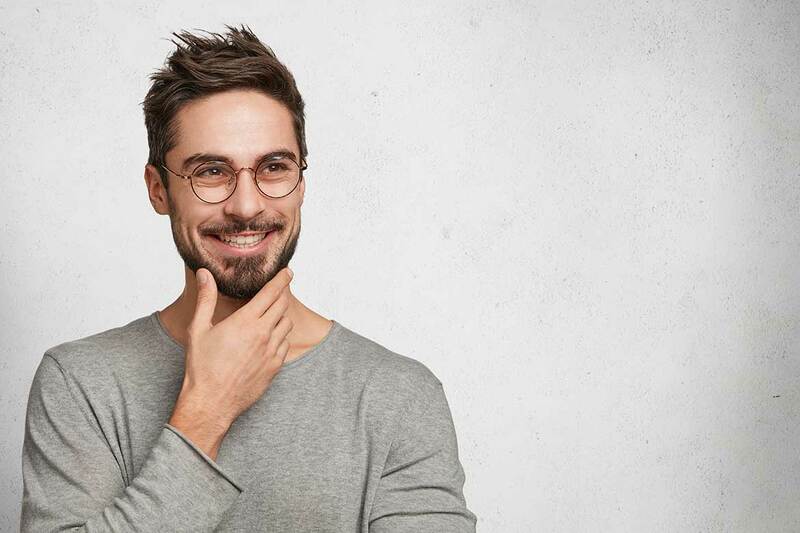 At GMG Ultimate Skincare, we believe that men deserve to have a healthy and clear skin and since more men are starting to pay attention to overall benefits of being well groomed, we made a separate male focused menu to ensure that men receive the attention they need. Our brightening facial includes in-depth cleansing and exfoliation using enzyme-based skin cares products. We modify it to fit the specific needs of each individual client’s skin. Our rejuvenating facial begins with deep cleansing followed by exfoliation, extraction and a hydrating mask that helps refine pores and tighten, lift and tone the skin. While the mast is applied our specialist performs a neck and shoulder massage. *We recommend shaving 12 hours before the treatment.